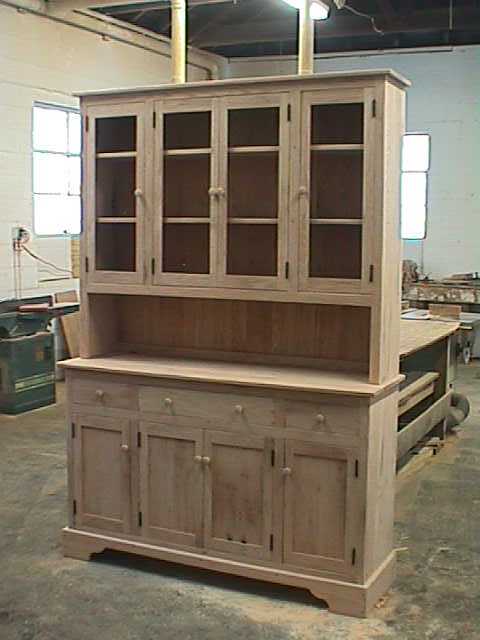 We custom make many of our hutches. 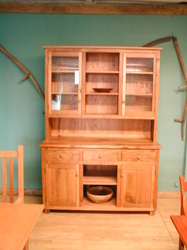 Below are examples of what we have made for previous customers. 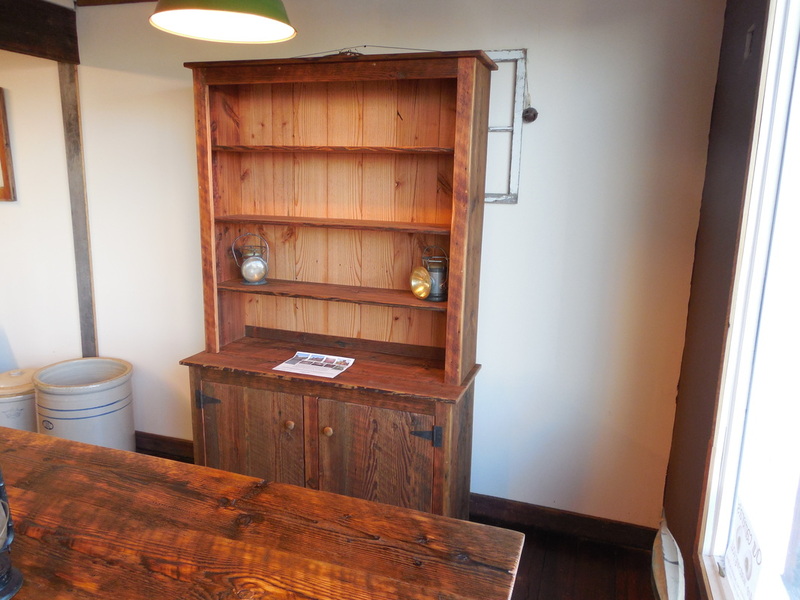 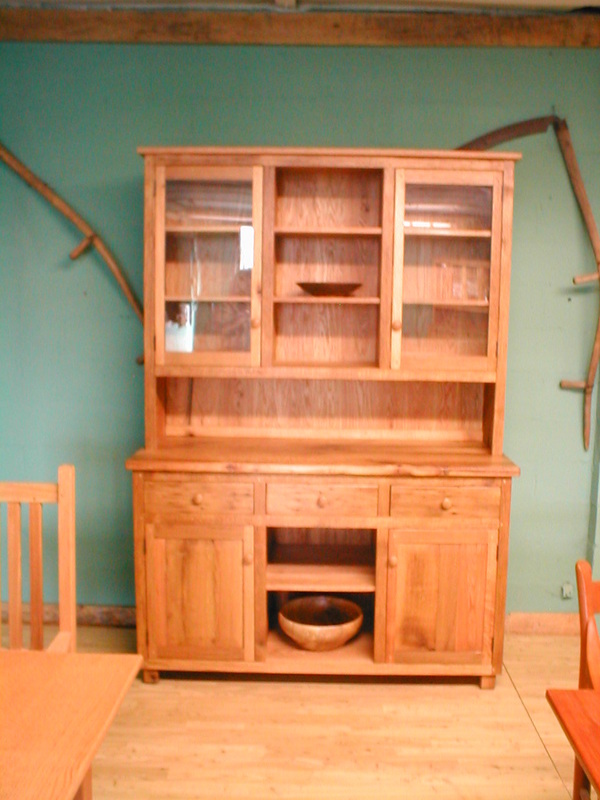 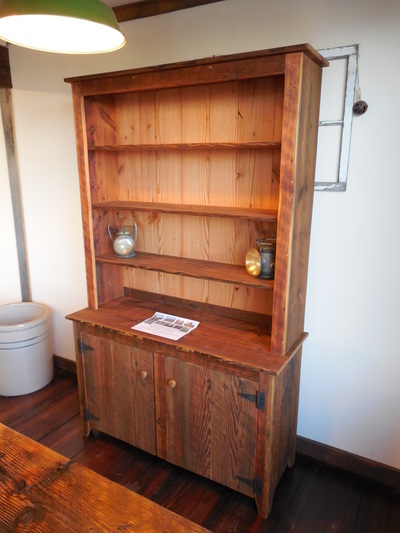 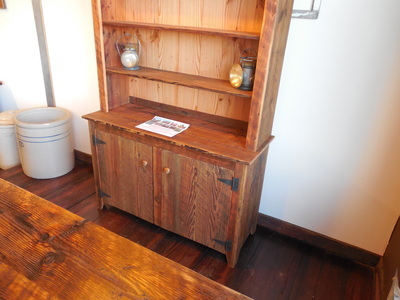 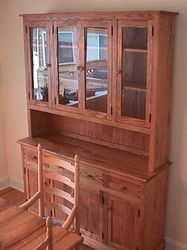 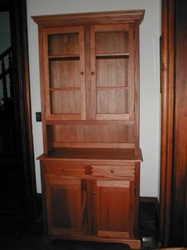 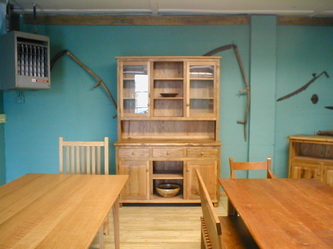 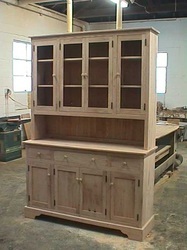 We can make a hutch to your specifications and design. 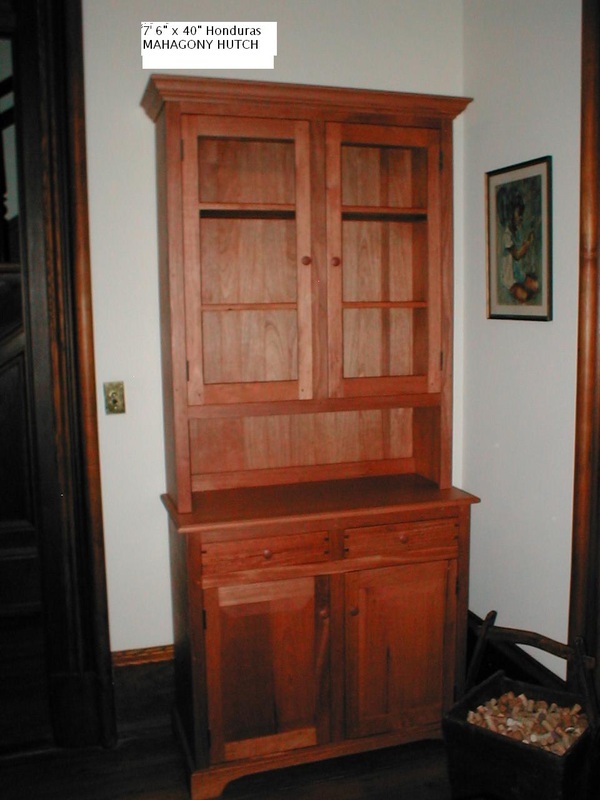 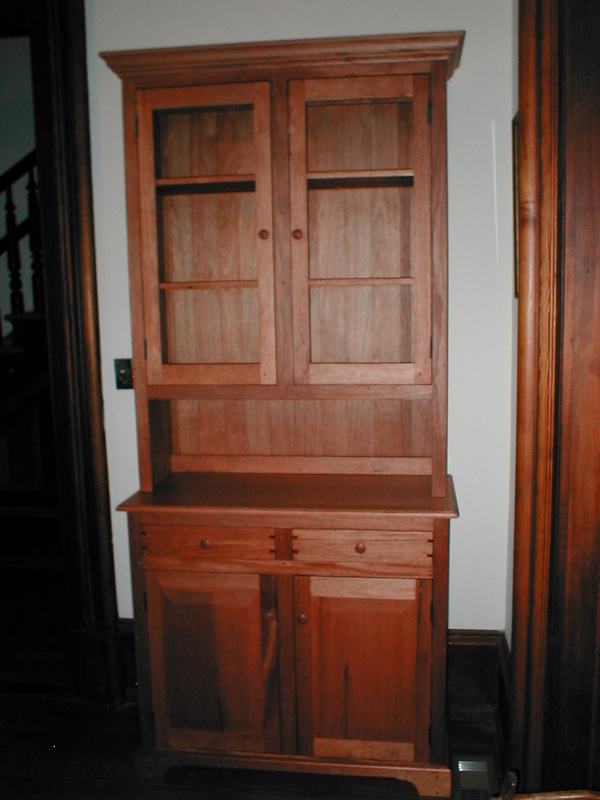 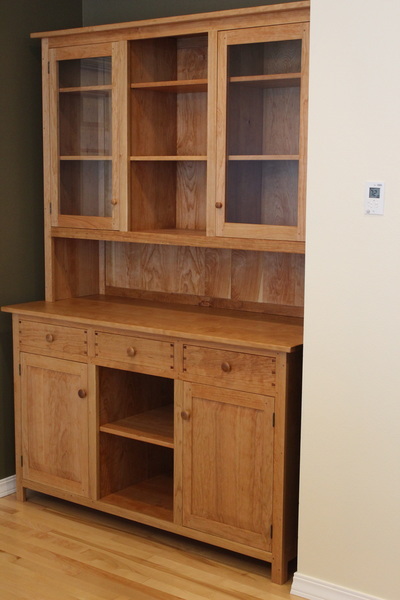 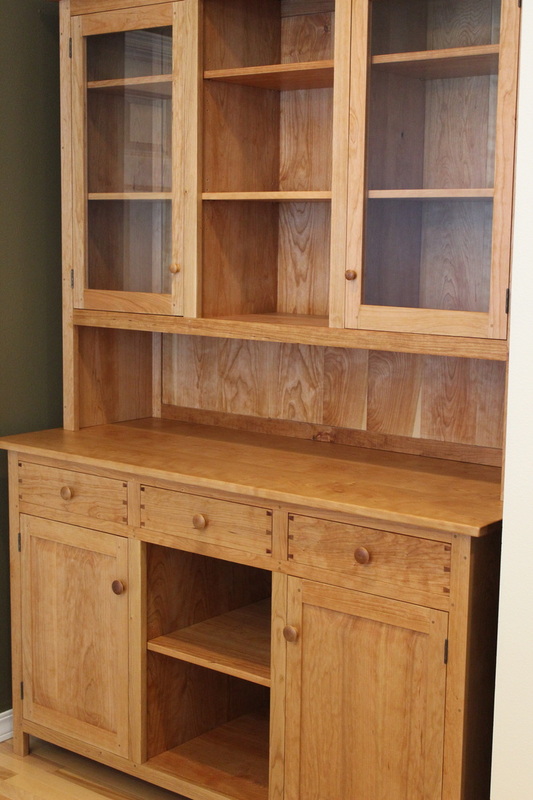 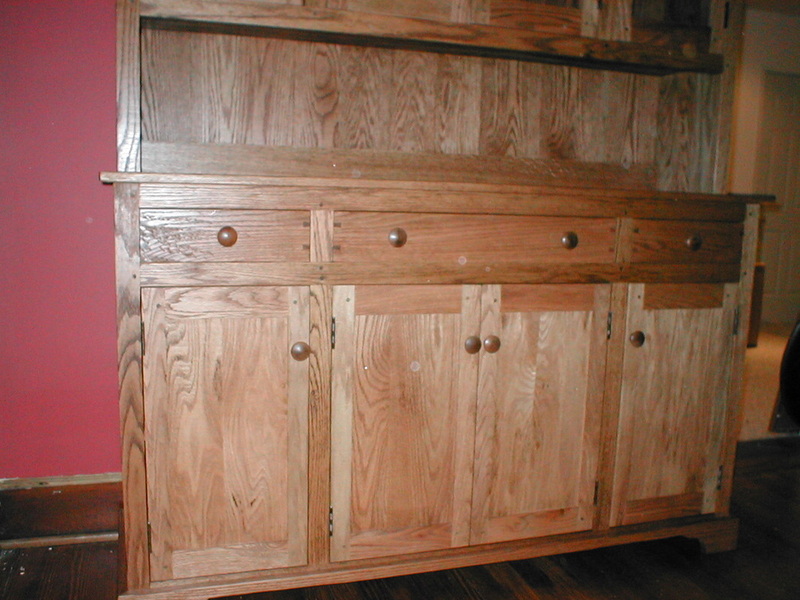 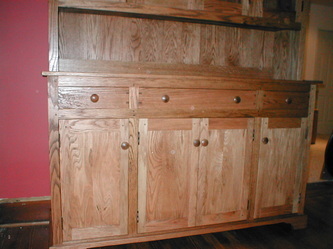 Our cabinets are constructed using no screws or nails. 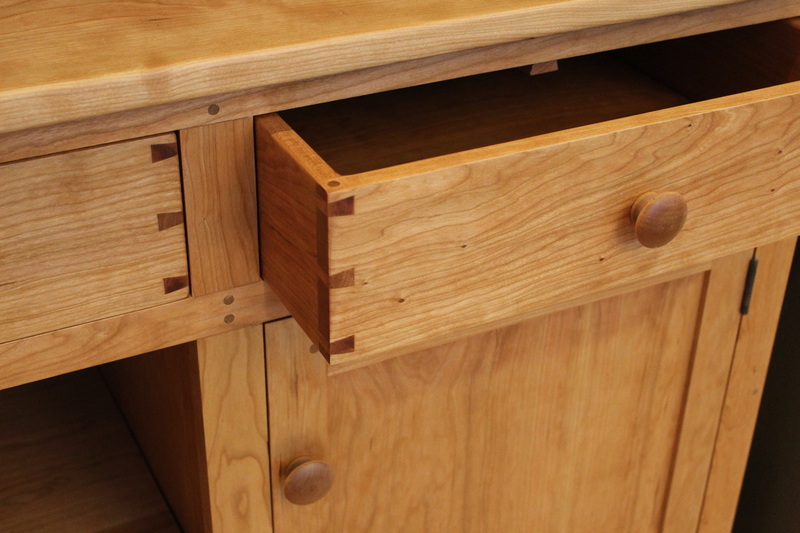 We do not use plywood or cheaper woods for the drawer bottoms or backing materials, for example if you order cherry, the entire cabinet will be solid cherry. 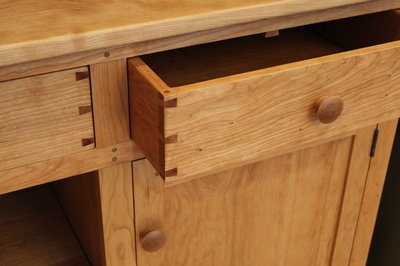 Drawers are dovetailed and pegged, doors and all joints are mortised and pegged. Please feel free to call us or send us a design that you have in mind and we will get right back to you with a price quote.